Evolve at The Premier is a beautiful hotel spa designed to make guests feel and look better than before. Situated in The Premier Hotel, O.R. Tambo, we offer a comprehensive range of value-for-money treatments to meet the needs of the most discerning guests. Being better than before means leaving the past behind you and focusing on what lies ahead. It means that each day presents a new opportunity for you to grow, learn, achieve – and simply be the best you can be. 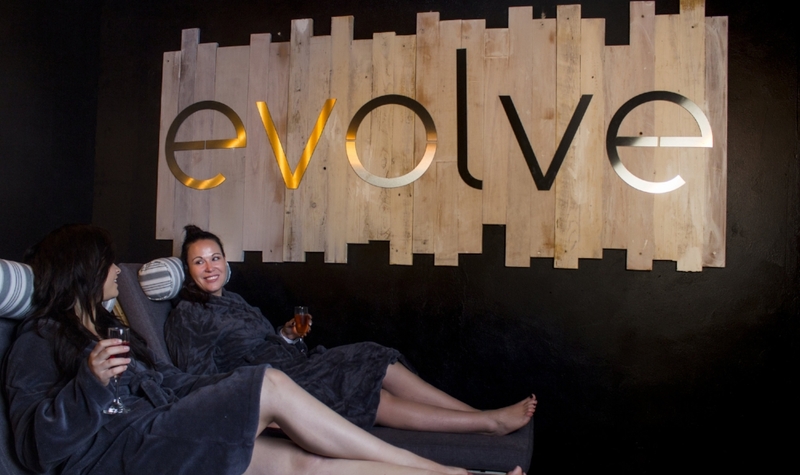 Evolve Spa Group provides a broad range of beauty, personal care and relaxation treatments for women, men and children who seek convenience with top-of-the-range, personalised customer service, treatments and products. We do this at our day spas by respecting our clients’ time, listening to their needs and adapting to accommodate each individual with the courtesy and consistent care that is unique to our establishment. Time is one of the most important facets of Evolve. We are always mindful that time is precious, so we respect our guests’ time. We can tailor a treatment to fit your schedule so that you can get your well-deserved pampering and personal care. Sign up with your email address to receive our latest promos and updates. So, just in case you missed last week’s mailer and you haven’t yet heard, Evolve Spa Group have invested in the Plasma Wave Pen - a cutting edge technology pen that reduces wrinkles, scarring and skin blemishes without surgery. As part of our mission statement, we remain focused on bringing our guests the latest technology in the beauty industry, we are therefore super excited to introduce you to the latest in anti-ageing technology, the SIX Aesthetic Plasma Wave.